Fueled by the success of the $4,700 Kwid, Renault is now looking into yet another small and low-priced SUV, aimed at India and other emerging markets. A report coming from LiveMint, which is quoting sources familiar with the matter, states that the new vehicle might debut as early as next month, as a concept, at the Auto Expo 2018 event, which starts on February 9. 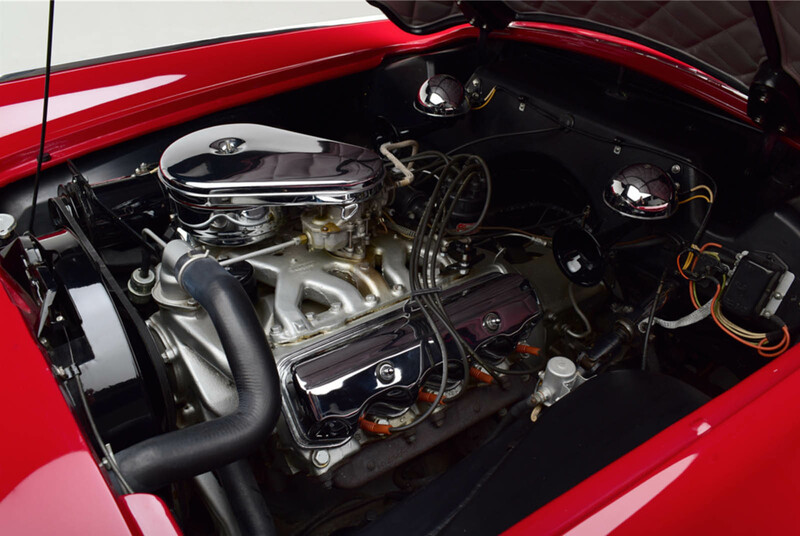 The study is expected to evolve into a production model and arrive next year. It will be a sub-4-meter product, which should catch consumers attention, as cars that are shorter than 4 meters (13ft) are more affordable to buy in India due to lower taxes. Development of the yet-unnamed vehicle is reportedly taking place at the Renault-Nissan Alliance’s Research and Development center in Chennai, the birthplace of the Kwid. In other related news, it seems that Renault is also working on something called “a premium hatchback”. We’ll take the ‘premium’ part with a grain of salt, but it appears that this one will be sub-4-meter as well, and it could also make its way as a concept to the Auto Expo 2018, prior to its 2019 launch, when it should be underpinned by a modified version of the CMF-A architecture, shared with the Datsun Redi-Go. 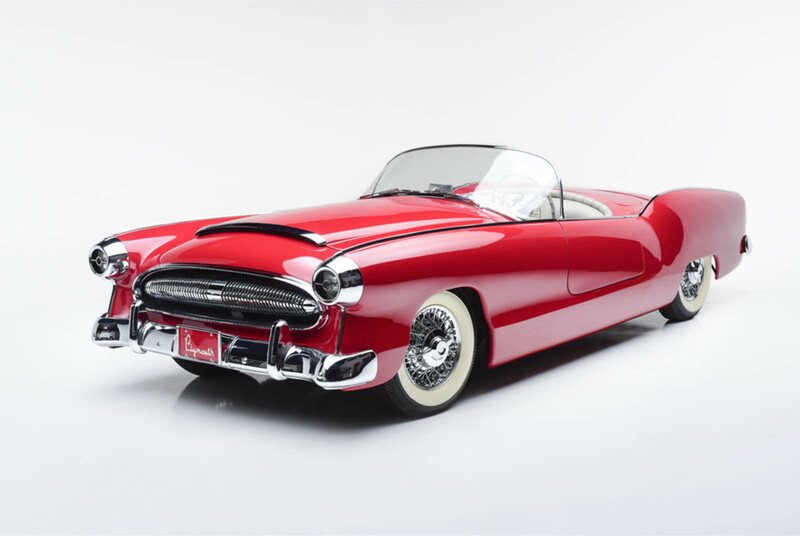 The 1950s saw American automakers especially, keen to move on to a brave new future in the aftermath of the Second World War, produce some fantastical concept cars. 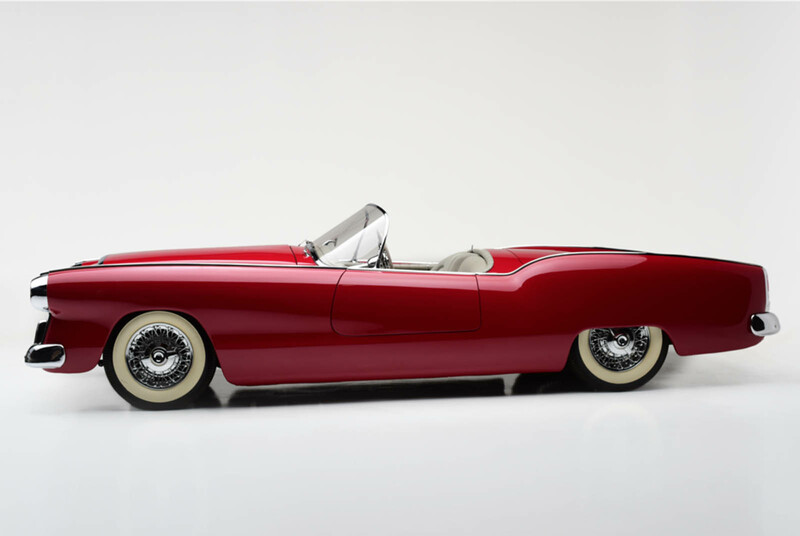 That included Chrysler, which created the 1954 Plymouth Belmont dream car you see here. 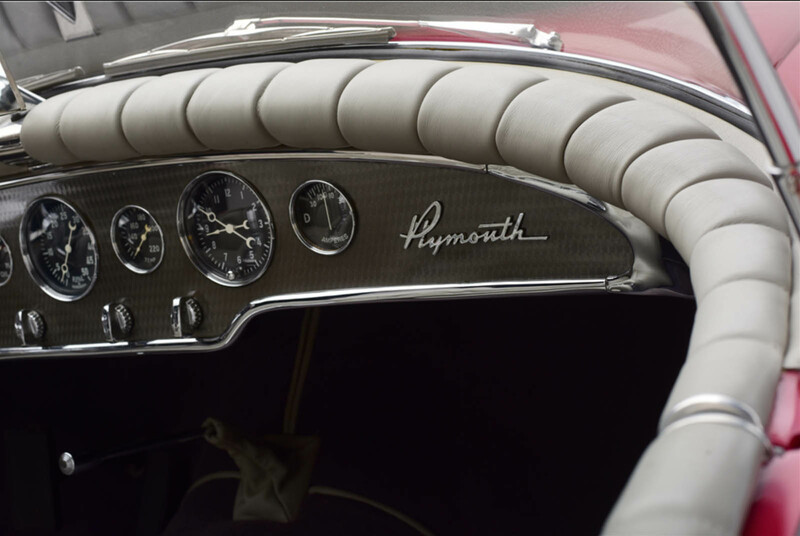 With a fiberglass body on a standard Plymouth chassis, the Belmont could have been Chrysler’s rival to the Chevrolet Corvette and Ford Thunderbird – if only it had been approved for production. 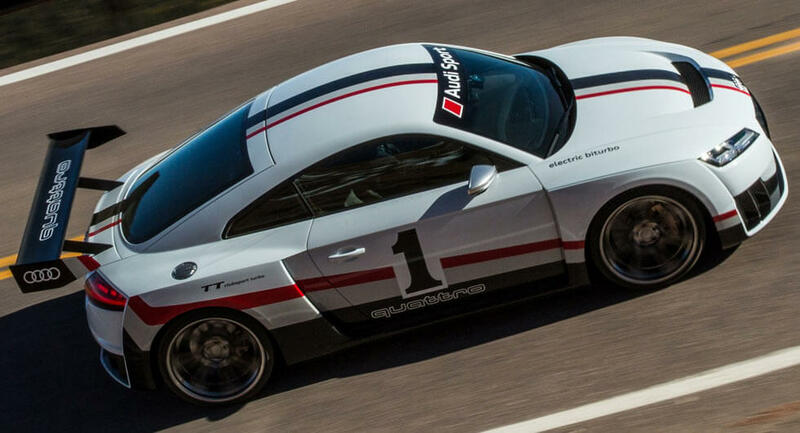 Unfortunately it wasn’t, leaving this concept as the only example ever made. 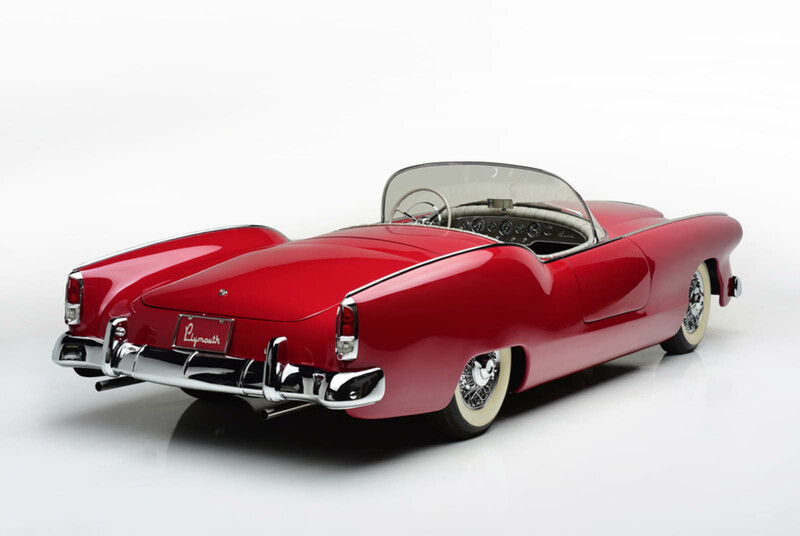 And while some of the others of its era were destroyed, this one was saved. 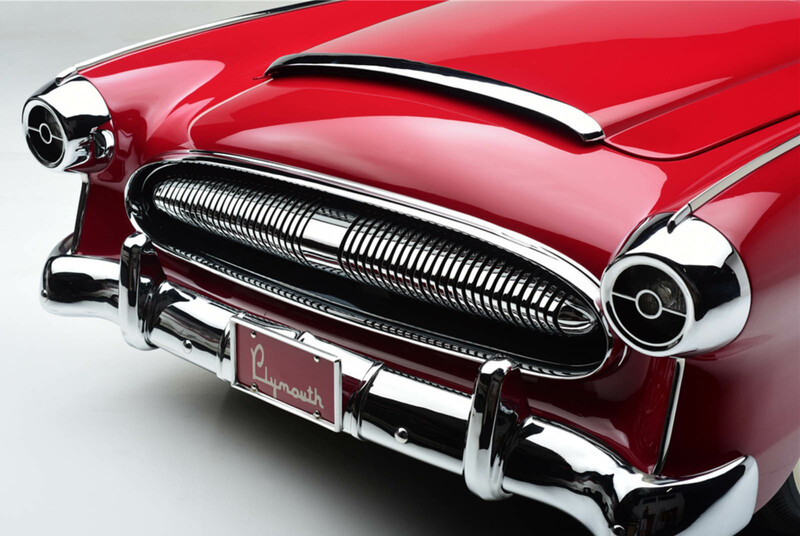 In fact Virgil Exner – (Chrysler’s Vice President of Design) rescued it personally and took it home with him. 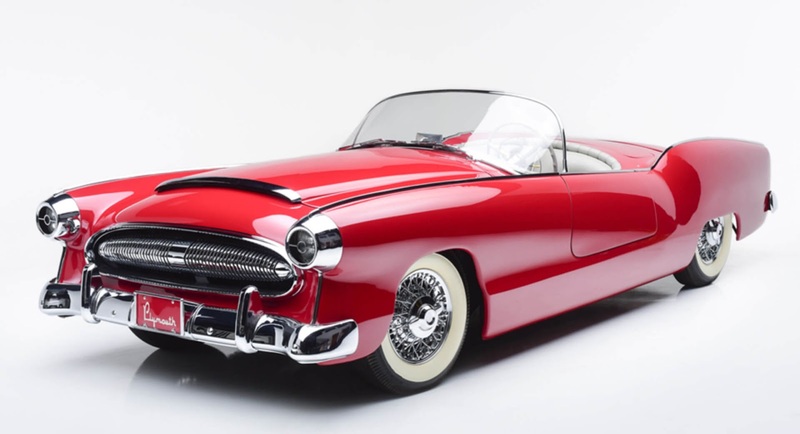 It’s one of the thousand-plus vehicles that Barrett-Jackson has consigned for its Scottsdale auction next month, where it’s sure to make one collector – just one – very happy indeed. 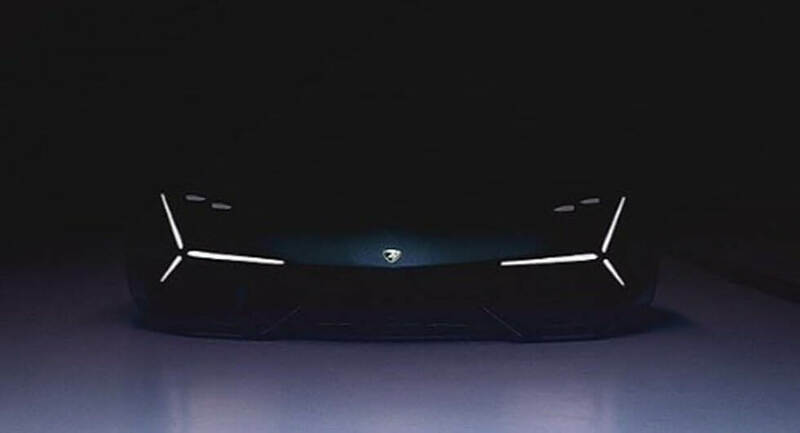 Motor Trend’s Jonny Lieberman has posted a teaser image of a mysterious Lamborghini concept on Instagram. 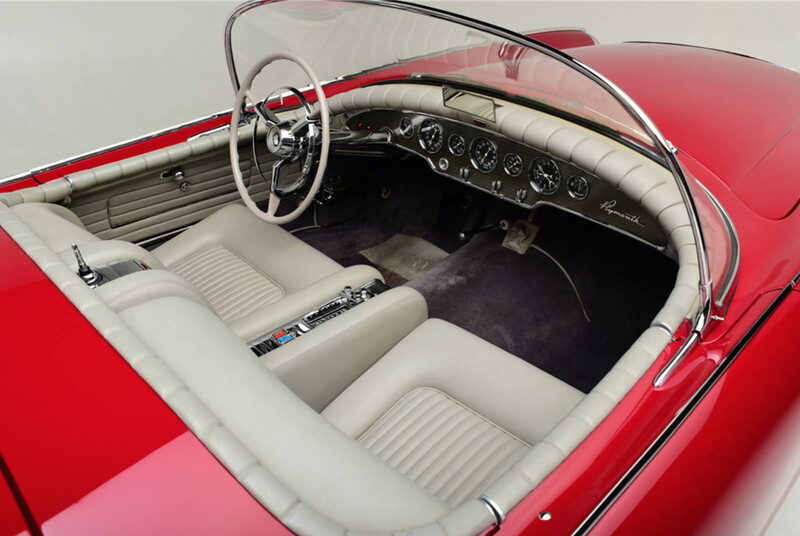 Set to be unveiled on November 6th at the Massachusetts Institute of Technology, the model is expected to preview the styling direction of the Aventador successor. 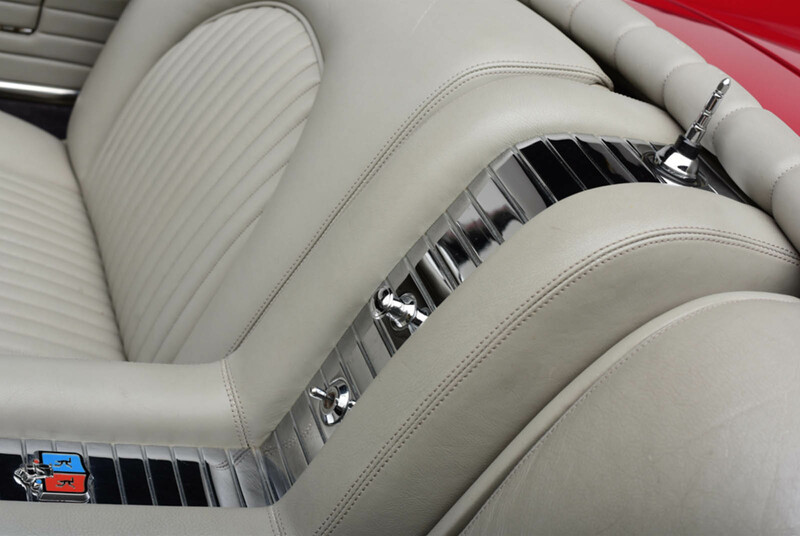 The car is currently being overseen by Mitja Borkner who is the head of Lamborghini design and has previously worked on a handful Porsche models including the Mission E and Panamera Sport Turismo. The teaser image doesn’t reveal much but we can see the concept will be extremely low to the ground and feature an aggressive front fascia. 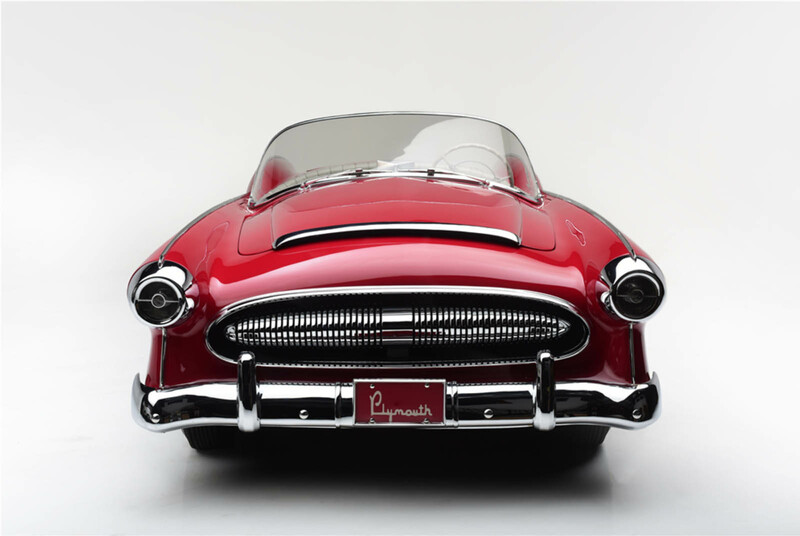 The model also has slender headlights and what appears to be LED daytime running lights. Interestingly, Lieberman hinted the concept doesn’t have an engine and isn’t powered by batteries. That leaves plenty of questions but we’ll find out more next week. 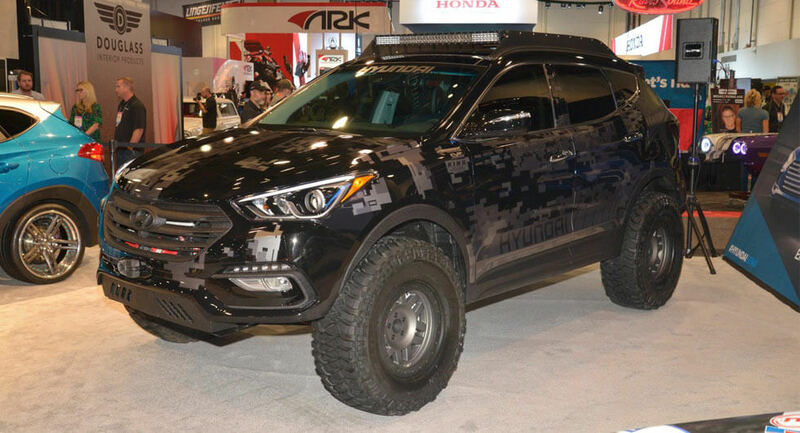 The Hyundai Santa Fe Sport is more adept at conquering mall parking lots than Moab but the company is looking to change that impression with the Rockstar Energy Moab Extreme Off-roader concept. 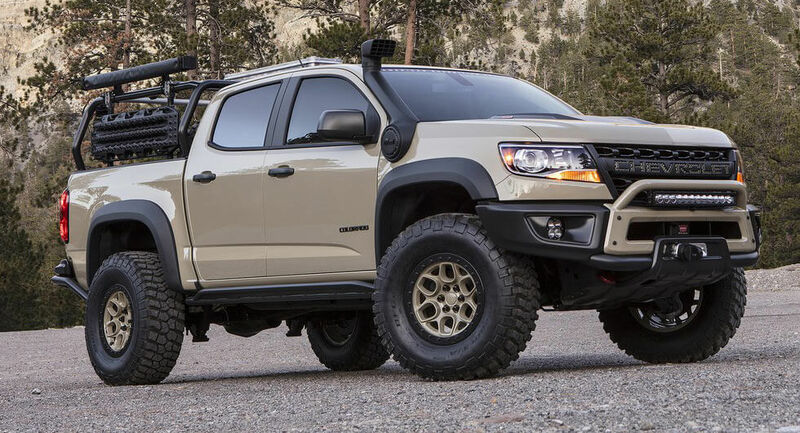 The Chevrolet Colorado ZR2 is one of the most rugged compact pickups on the market but that hasn't stopped the company from unveiling the extreme Colorado ZR2 AEV concept at SEMA. The SEMA news continues as Hyundai has taken the wraps off the HyperEconiq Ioniq concept. 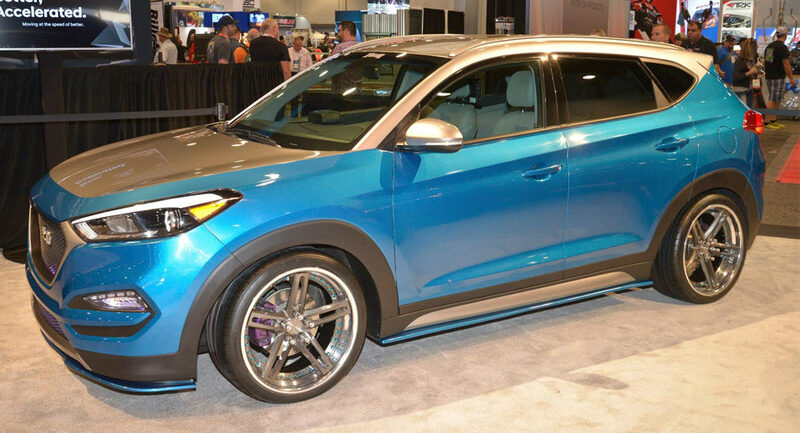 Following a preview earlier this month, Hyundai has unveiled the Vaccar Tucson Sport concept at SEMA. 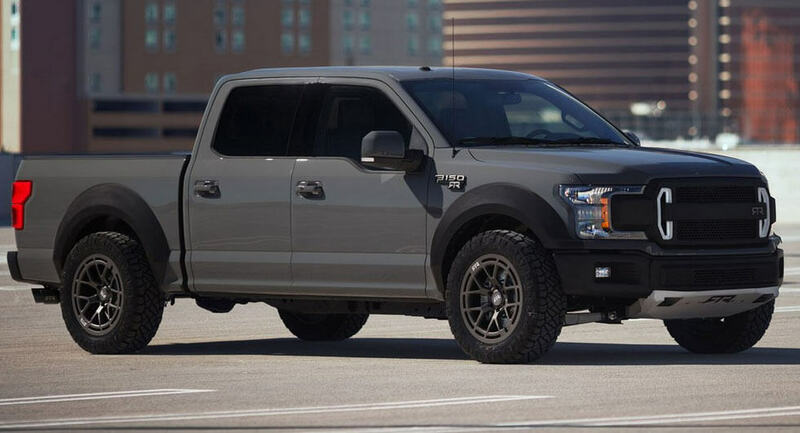 Following a preview last week, RTR Vehicles has unveiled its Ford F-150 RTR Muscle Truck concept. 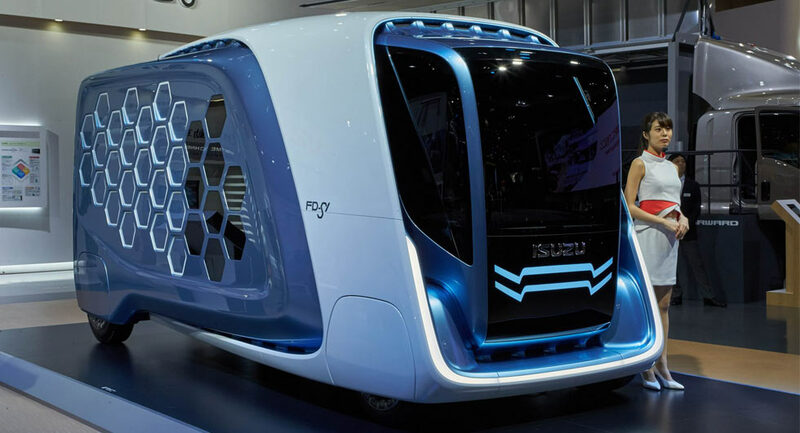 Isuzu has used the Tokyo Motor Show to introduce the new FD-SI concept. 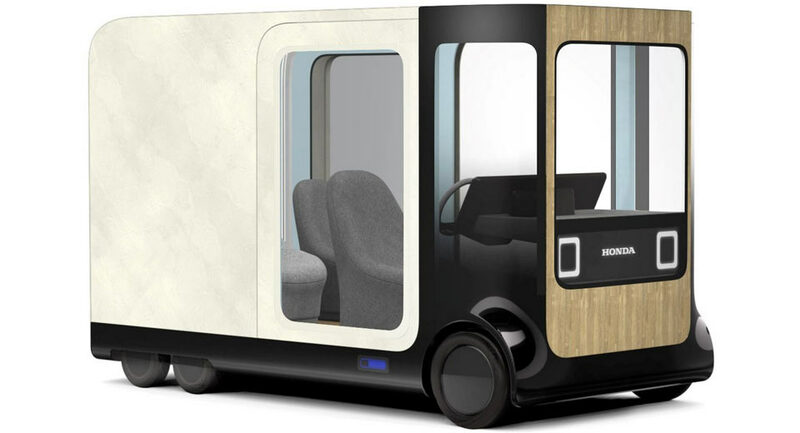 Beyond introducing the eye-catching Sports EV Concept in Tokyo, Honda has brought with it a host of intriguing mobility concepts which offer a look at how we may move around in the future. 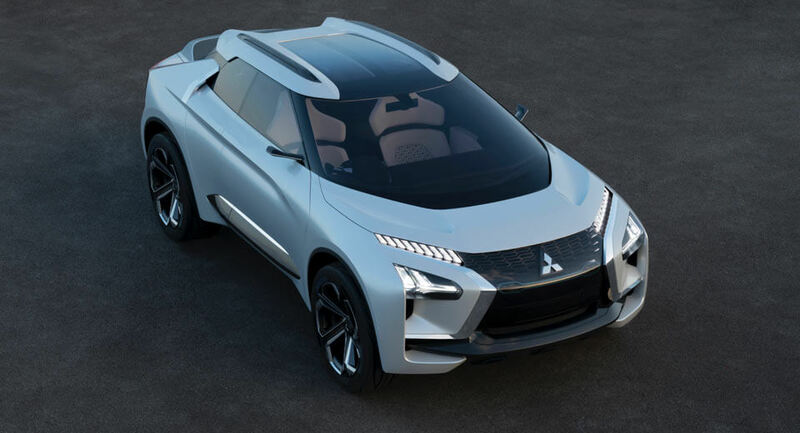 Not long after images of the Mitsubishi e-Evolution Concept leaked, Mitsubishi has detailed the vehicle’s design and its powertrain. 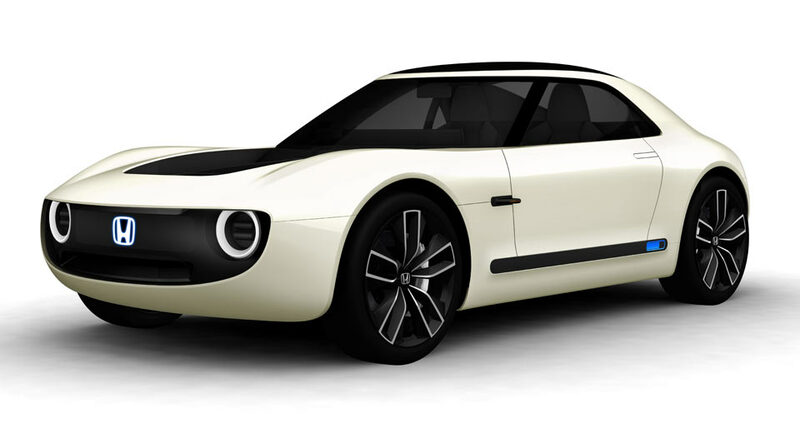 The world is still processing Honda’s gorgeous Urban EV Concept and the brand has just followed it up at the Tokyo Motor Show with the new Sports EV Concept. 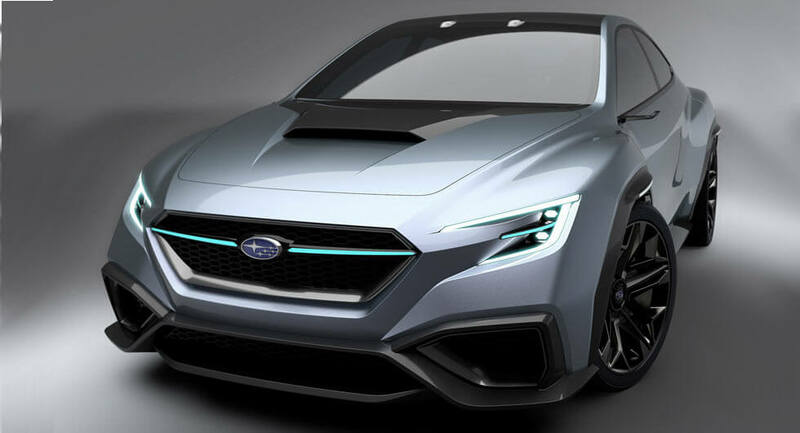 Subaru has released new details about the VIZIV Performance concept, ahead of its official unveiling at the Tokyo Motor Show.